THE FREE PRESS ON FACEBOOK! 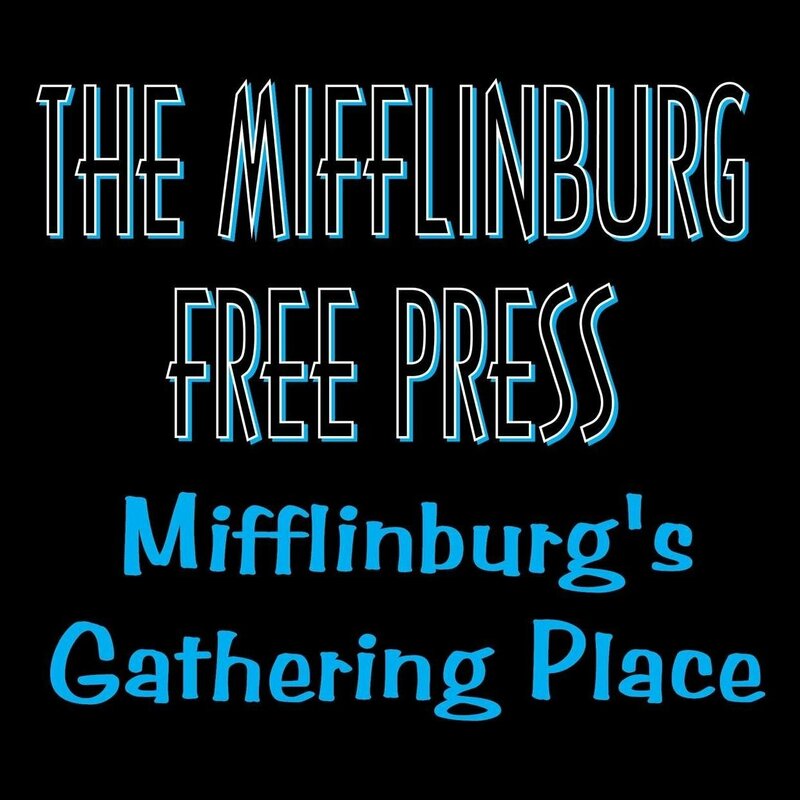 The Mifflinburg Free Press distributes a limited quantity of free publications weekly to more than 25 distributors throughout Greater Mifflinburg. 229 East Chestnut St., Mifflinburg, PA 17844.
call 570-966-1120 to arrange payment.